this weekend is the 2nd stop on our Con-nado (TM) (not really TM)! we're headed to Washington, DC (our hometown!) 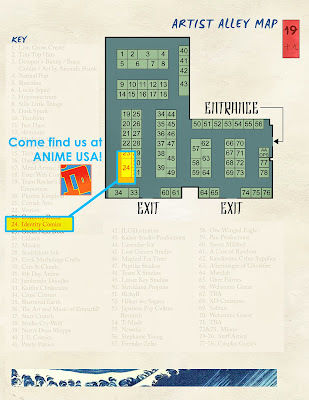 for Anime USA! the convention is from Friday Sept 13th till Sunday Sept 15th. 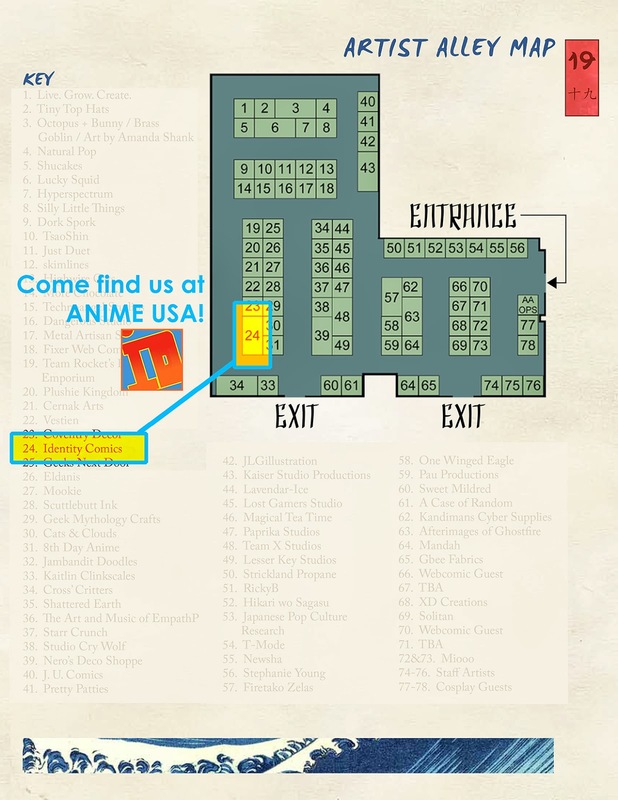 you will find me and my 2 other studiomates theFranchize and Flash in their Artist Alley the entire time at TABLE 24!! this is actually the first time we'll be set up at this show as this group. the hubby and i previously set up once in the con's earlier years, but i won't get into that. so come on by and see us! we love anime crowds! u crazy kids are such a blast to be around!